I was on a train back from Bath the other day (big up to Bath) and I spied the Guerlain Meteorites Bubbles in Look magazine. Those cute peachy colours, that little dome! I was in love! As my heart started that familiar quickening which comes with new beauty buys I realised that these reminded me a lot of the Maybelline Dream Bouncy blushes which I picked up on hols in New York. 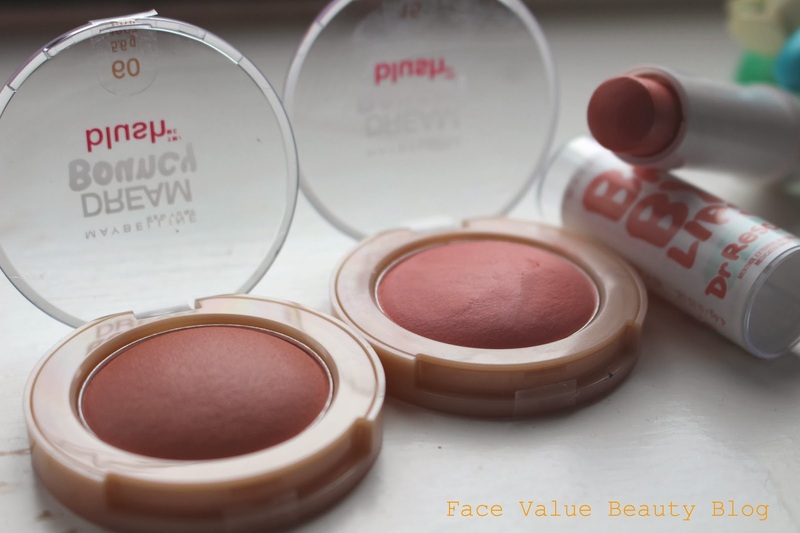 What is a Bouncy blush?! These little domes of colour can be smudged or stippled onto cheeks for a flush of creamy colour without looking too dewy. A perfect mix between cream and powder blush, this gel formula really melts into the skin for a natural looking blush. I normally use powder as I find its quicker to apply and easier to control. However, cream blush stays on my skin a lot longer and looks a lot more natural. A sunday-morning product for me. Straight out of the pan, they’re very sheer – perfect for pale skinned girls or girls who like a natural barely there look. I applied another layer and you get a lovely flush of colour. 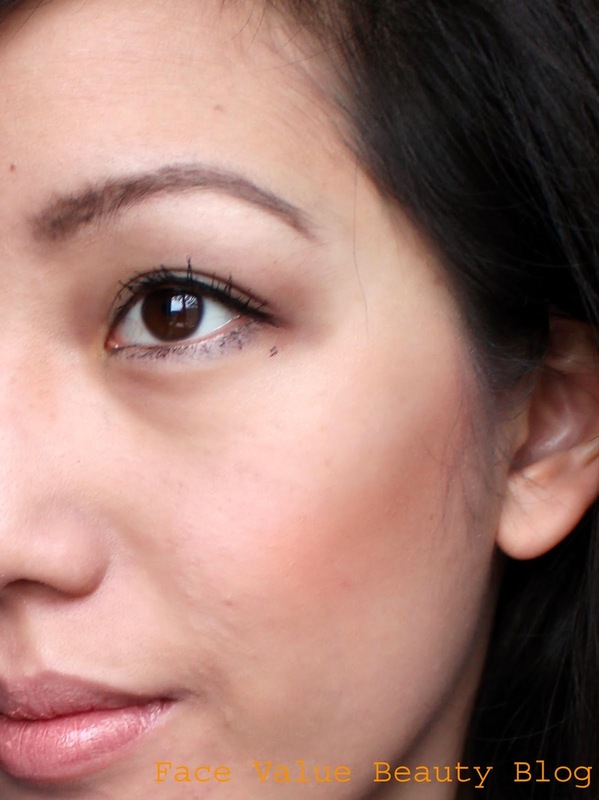 On the left Candy Coral is a really light punchy peach , so sheer it’s almost barely noticeable. Recommend this one for my pale-faced friends! However Coffee Cake on the right, is a shimmery cloud of bronze and stands out much more on my skintone. 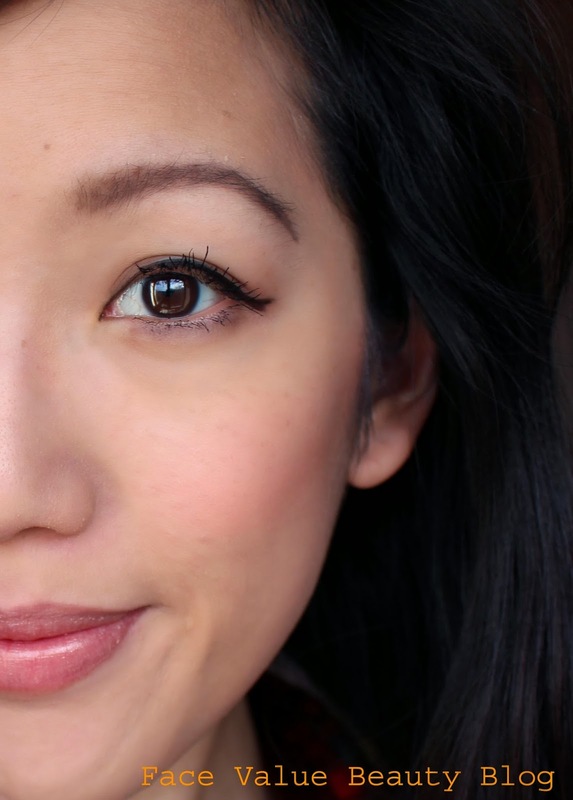 Face Value Tip: I stippled it onto cheeks with my Elf Small Stippling Brush before blending it in sweeping circles along the top of my cheeks. I got this for $8 – definitely better priced than the Guerlain version! 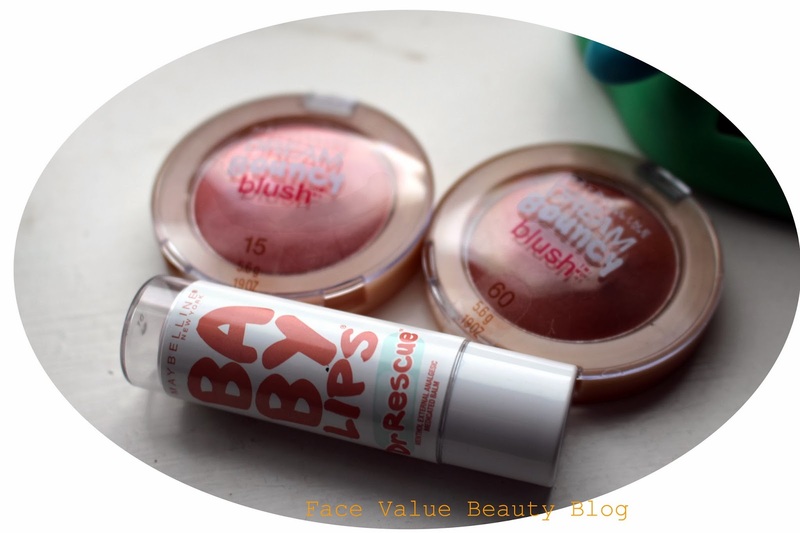 It’s not available in the UK but a similar alternative is the Maybelline Dream Matte Mousse blush or the Revlon Photo-Ready Cream Blush – but those just don’t look as cute! Are you a cream blush fan or a powder blush gal? Would you buy this, or would you rather buy the Guerlain version? I’ve never treated myself to any Guerlain – far too nice for the likes of me! 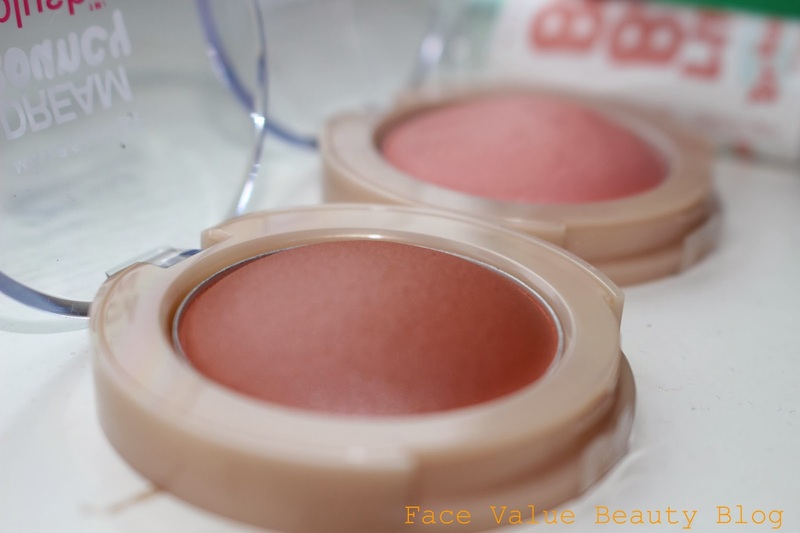 i love maybelline makeups,i have this blush!